Struggling with confidence is a big problem creatives face. We’ve all had days where we feel like we can’t keep going on our creative journey; that we’re not good enough and should just give up. But facing those hurdles is a part of the learning process and something we have to learn to deal with. 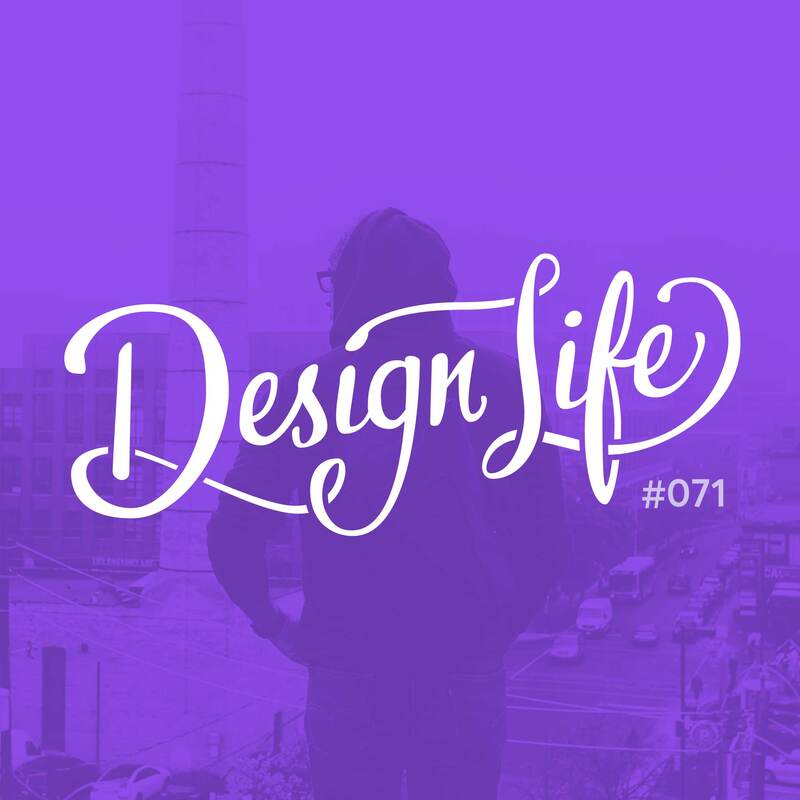 In this episode we discuss confidence issues and give advice on ways to feel more confident in your work and abilities. Confidence comes from experience rather than skill. There’s no easy way to gain it, it’s something that happens over time the more you practice and the more you experience it. As designers, we’re always learning and doing new things, and that means we’ll always be feeling self doubt about something new we’re trying. Instead of letting the self-doubt debilitate you, realise it’s simply a part of the learning process. If you think you can’t, you can’t. If you think you can, there’s a chance you’ll make it. Sometimes a mindset shift is needed to start gaining confidence. Have some faith in yourself but set your expectations. Confidence takes time, you won’t become super confident overnight. But know that you can get there eventually.